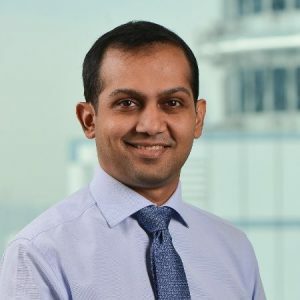 The Singapore office of French investment bank BNP Paribas has just announced the promotion of Gaurav Tholia to Head of Institutional FX Sales. The news comes a bit over a year after Tholia was promoted to Head of FX Flow & Structured Sales. Tholia has been working at the APAC office of BNP Paribas for a bit under three years. His career at the company started back in August 2016 when he started as Head of FX Flow Sales for Asia Pacific. Over the years, Gaurav has been working at several major investment banks, including Standard Chartered, JP Morgan, Barclays, and ANZ. 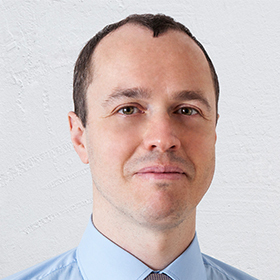 His promotion comes amid a challenging period of low FX volatility across the board. Major investment banks have been reporting much lower trading volumes and profits in the first quarter of this year, as the markets have been stuck in low gear. EUR/USD volatility is close to all-time lows, as uncertainty about future policy action on the part of major central banks has cornered the market into a heavy trading range. While the FX market is stagnating, other asset classes haven’t provided enough breathing room for major banks. Trading is subdued, while investors await more outcomes from political developments across the globe. The present high probability for the Fed to continue its pause in rate hikes is also underpinning a positive sentiment for equities, but political uncertainty globally remains high and is keeping investors on the sidelines. Earlier today, Goldman Sachs reported that its net income declined by a fifth, resulting in a 20 percent cut in salaries at the investment bank. Fixed income, currencies, and commodities (FICC) revenues were lower by 11 percent when compared to a year ago. Despite the challenging time from a volatility standpoint, historically such periods are typically followed by a more lucrative market. While the present low volatility environment is clearly impacting earnings of banks and brokers, revenues should rebound back to normal as the cycle turns.